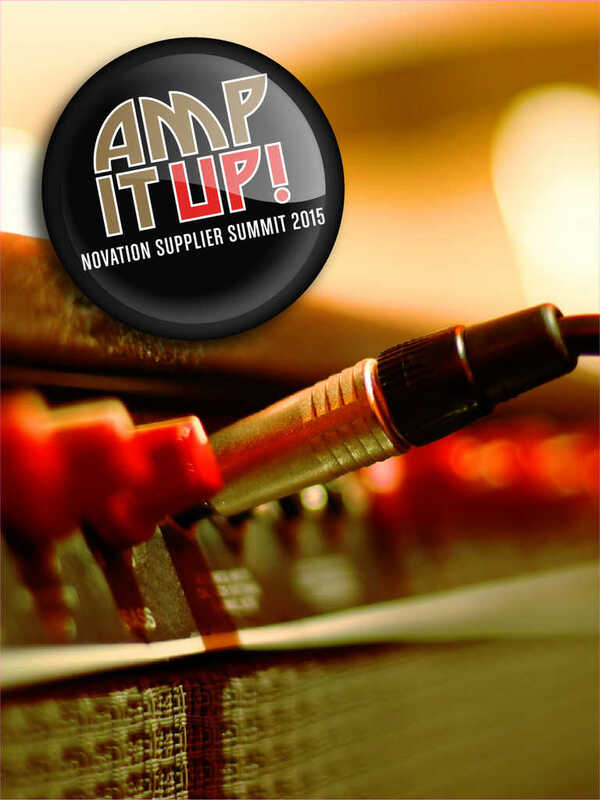 Novation Supplier Summit 2015 is the time to Amp It Up! 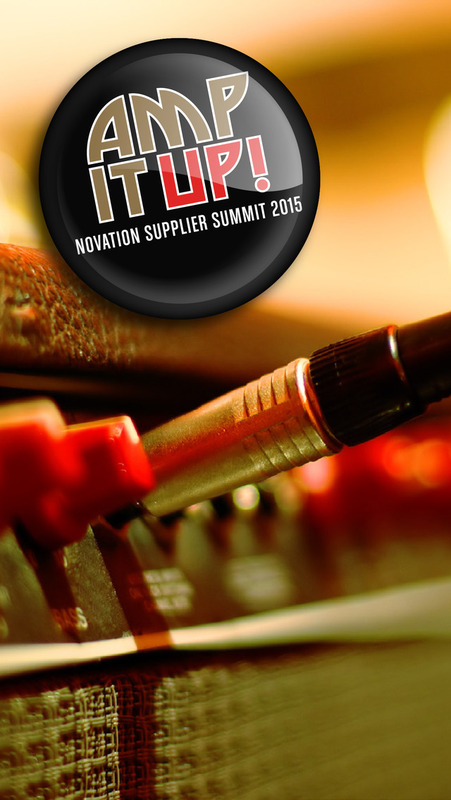 Connect and network faster with the official Novation Supplier Summit 2015 App! • Don’t miss out on any of the action! 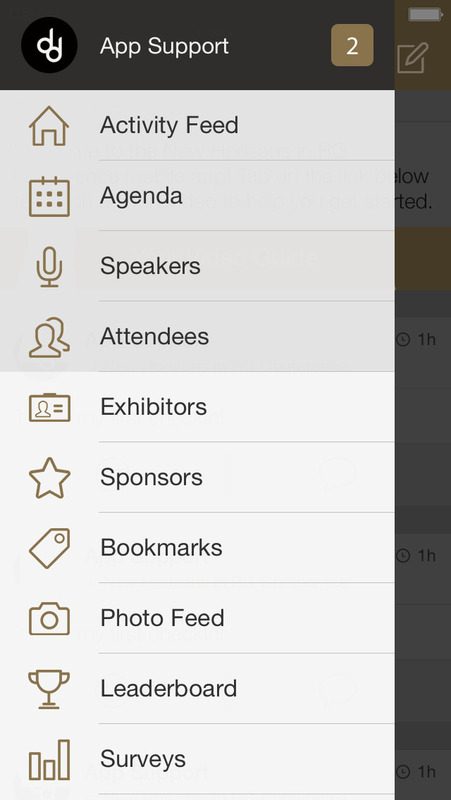 Manage your agenda in the palm of your hand with our easy­ to ­navigate calendar. 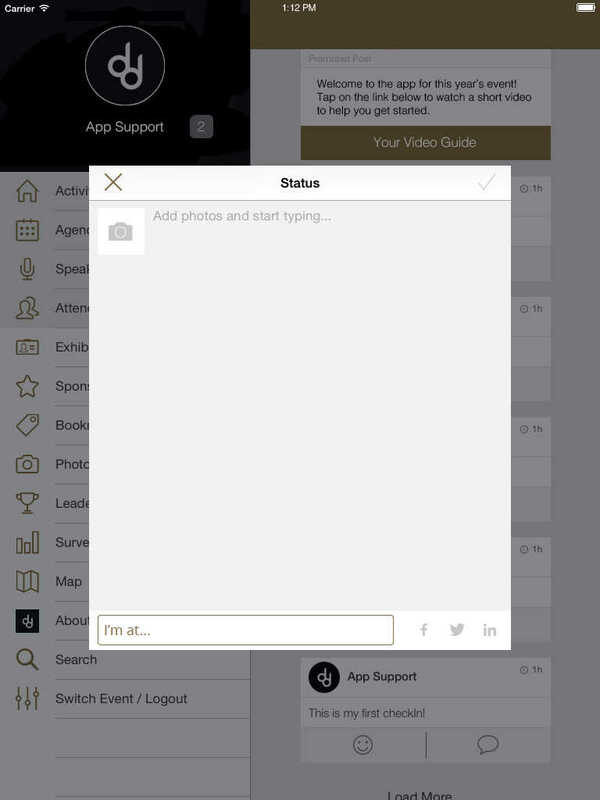 • Setting up meetings and connecting is simple – you can search by companies, people, daily events, and more. • Navigate the beautiful Bellagio casino and resort with ease using our interactive event maps and wayfinding.